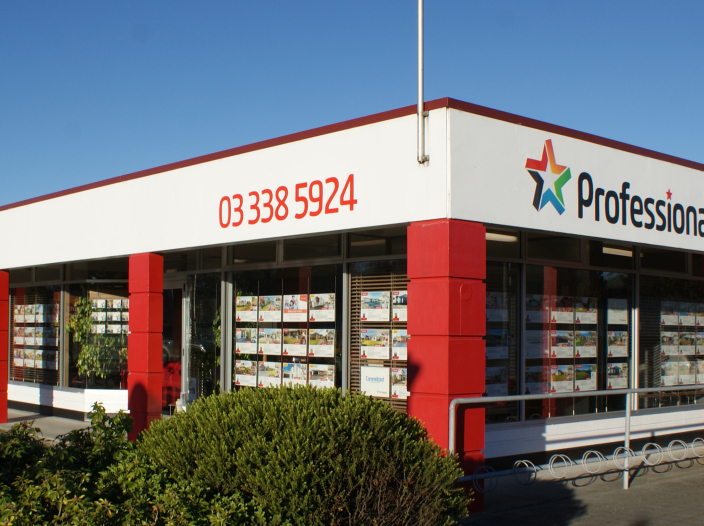 Reputable and locally owned, Professionals Christchurch Ltd is a full-service real estate and property management company fully committed to the community we serve. Under the leadership of Managing Director, Colin Lock, Professionals Christchurch Ltd is forward-focused and places high importance on achieving the best possible outcomes for our clients by providing specialist knowledge and skills couple with outstanding service. If you're looking for someone to help you sell your house at the best possible price, start a conversation with us today. If you would like more information on our Hoon Hay Office, or would like a Free Market Appraisal, please contact us today.